With the heavy rains and flooding that typhoon Maring brought to many parts of Luzon, thousands of families were forced to leave their homes. Most of these people affected were not able to secure food and clothing due to sudden surge of water to their respective areas. Different organizations have already organized fund-raising drive to the victims of this tragedy. 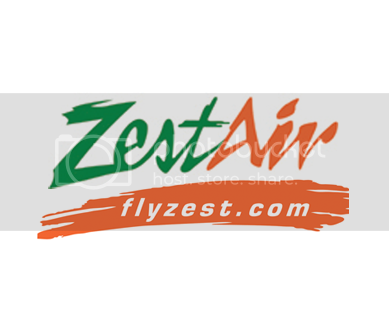 Zest Air has resumed some of its international flights yesterday and including domestic destinations today (21 August) after Philippine regulatory authority has lifted its suspension order. The airline will immediately resume services to and from Manila to China, South Korea, Malaysia and to domestic destinations of Kalibo (Boracay), Cebu, Davao, Iloilo, Bacolod, Tagbilaran, Tacloban, Cagayan de Oro and Puerto Princesa (Palawan), as soon as the inspection of all its 11 aircraft has been completed. The inspection is expected to be completed in a day barring any weather issues.